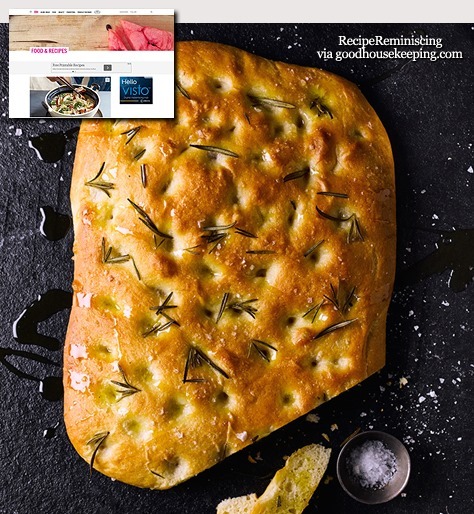 The grated carrots and oatmeal makes this delicious bread extra juicy. Great freshly baked for lunch at the weekend and in the lunch box during the week. 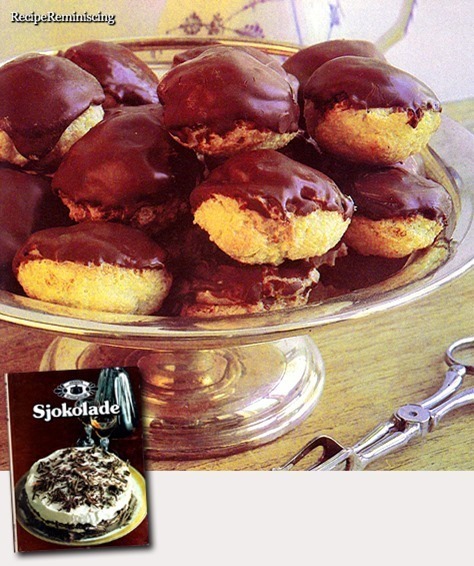 Bake more than two when you are at it and put a few in the freezer. 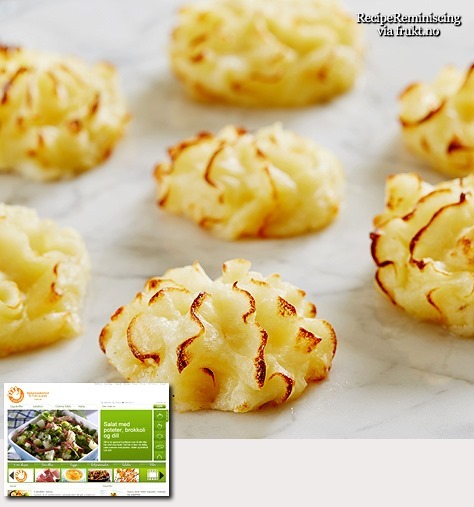 Duchess Potatoes are mashed potatoes with added egg yolks, shaped with piping bag or knife and then roasted in the oven. 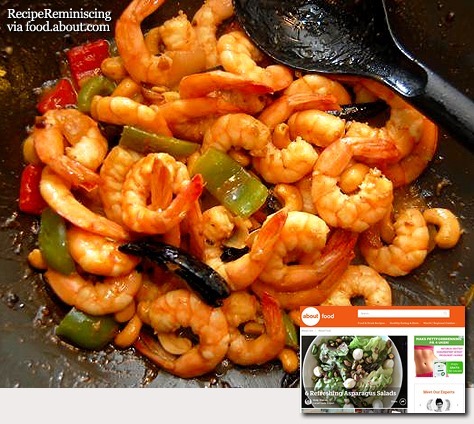 A decorative new twist to your dinner. 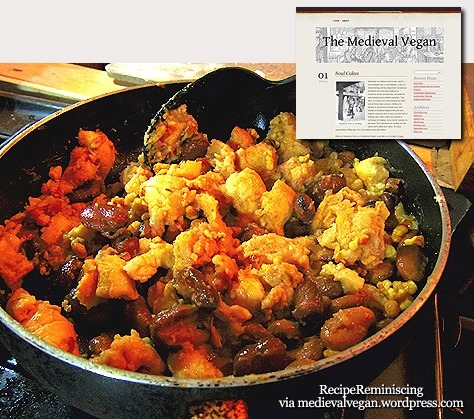 The guy who runs The Medieval Vegan writes: Lent is a great opportunity for the The Medieval Vegan since it was a time of fasting and so the foods eaten are a lot closer to what I’ve been cooking. 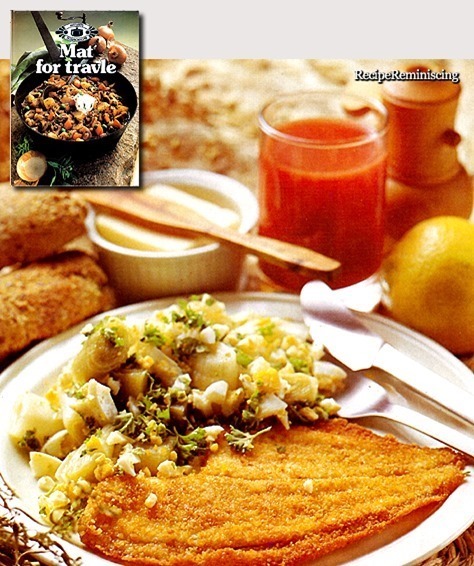 Of course the medieval Christian would still count fish (and sometimes any meat that they made to look like fish) but even so there are a number of recipes that are truly vegan. Scallop (/ˈskɒləp/ or /ˈskæləp/) is a common name that is primarily applied to any one of numerous species of saltwater clams or marine bivalve mollusks in the taxonomic family Pectinidae, the scallops. 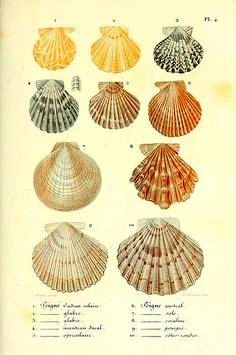 However, the common name “scallop” is also sometimes applied to species in other closely related families within the superfamily Pectinoidea. Scallops are a cosmopolitan family of bivalves, found in all of the world’s oceans, though never in freshwater. They are one of very few groups of bivalves to be primarily “free-living”; many species are capable of rapidly swimming short distances and even of migrating some distance across the ocean floor. A small minority of scallop species live cemented to rocky substrates as adults, while others are more simply attached by means of a filament they secrete called a byssal thread. The majority of species, however, live recumbent on sandy substrates, and when they sense the presence of a predator such as a starfish, they are able to escape by swimming swiftly but erratically through the water using a form of jet propulsion created by repeatedly clapping their shells together. Scallops have a well-developed nervous system, and unlike most other bivalves they have numerous simple eyes situated around the edge of their mantles. Many species of scallops are highly prized as a food source, and some are farmed as aquaculture. The word “scallop” is also applied to the meat of these bivalves when it is sold as seafood. 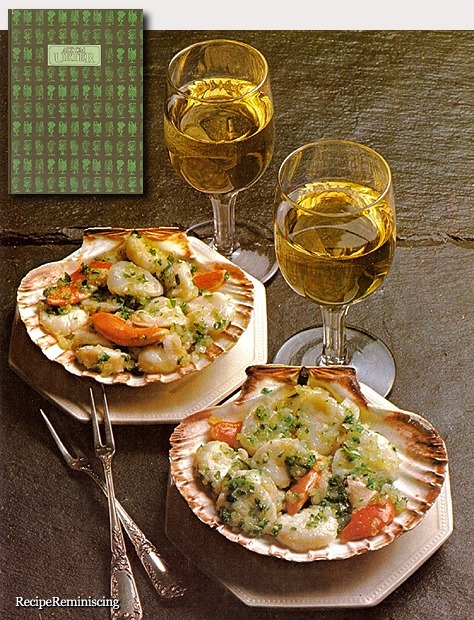 In addition the name “scallop” is used as part of the name of dishes based on the meat of scallops, and is even applied to some dishes not containing scallop at all but which are prepared in a similar fashion. The brightly colored, symmetrical, fan-shaped shells of scallops with their radiating and often fluted sculpture are valued by shell collectors, and have been used since ancient times as motifs in art, architecture and design. Scallops do produce pearls, though the pearls do not have the buildup of layers, or “nacre”, and may not have luster or iridescence. They can be dull, small and of varying color, but there are exceptions that are appreciated for their aesthetic qualities. 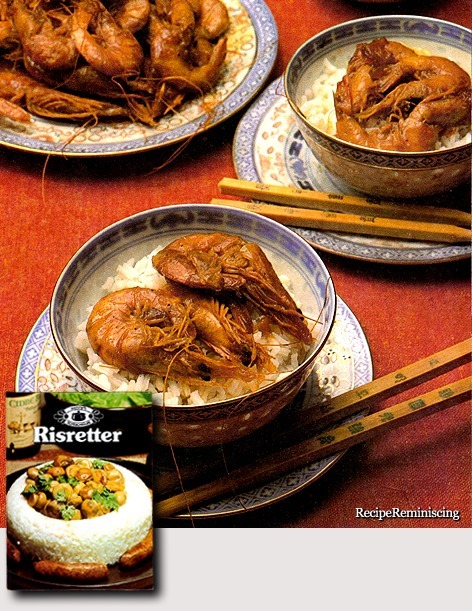 A classic Chinese dish from the Szechuan province – spicy, slightly sweet and incredibly delicious. Margarine originated with the discovery by French chemist Michel Eugène Chevreul in 1813 of margaric acid (itself named after the pearly deposits of the fatty acid from Greek μαργαρίτης or μάργαρον (margaritēs /márgaron), meaning pearl-oyster or pearl, or μαργαρίς (margarís), meaning palm-tree, hence the relevance to palmitic acid). 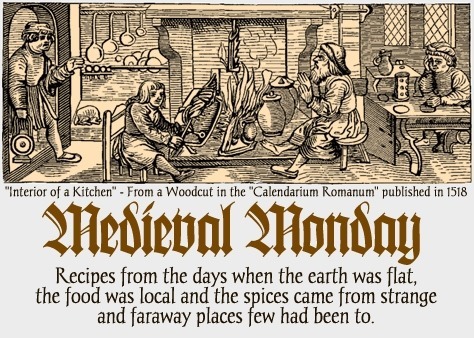 Scientists at the time regarded margaric acid, like oleic acid and stearic acid, as one of the three fatty acids that, in combination, form most animal fats. In 1853, the German structural chemist Wilhelm Heinrich Heintz analyzed margaric acid as simply a combination of stearic acid and the previously unknown palmitic acid. 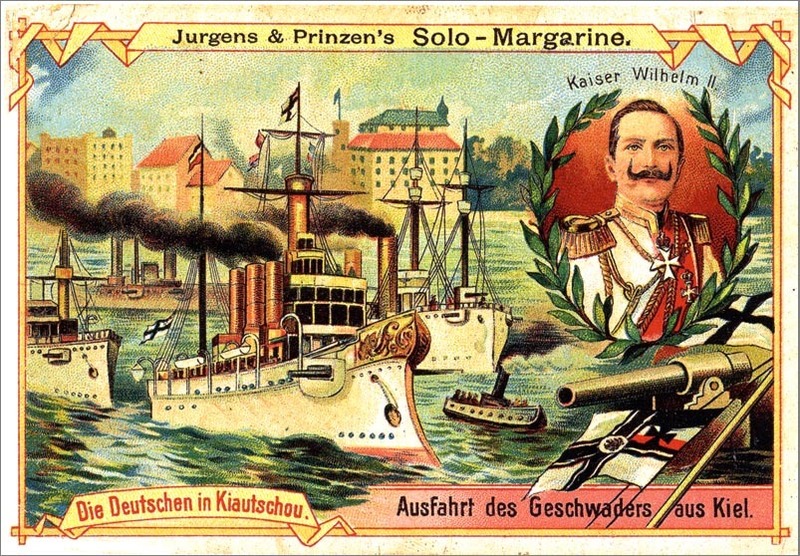 Emperor Napoleon III of France offered a prize to anyone who could make a satisfactory butter alternative, suitable for use by the armed forces and the lower classes. French chemist Hippolyte Mège-Mouriès invented a substance he called oleomargarine, which became shortened to the trade name margarine. Mège-Mouriès patented the concept in 1869 and expanded his initial manufacturing operation from France but had little commercial success. 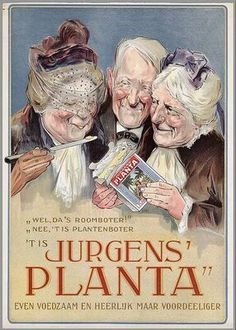 In 1871, he sold the patent to the Dutch company Jurgens, now part of Unilever. 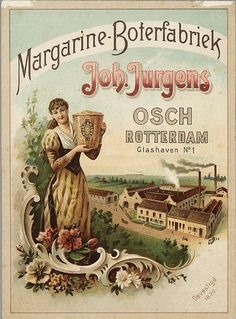 In the same year a German pharmacist, Benedict Klein from Cologne, founded the first margarine factory “Benedict Klein Margarinewerke”, producing the brands Overstolz and Botteram. 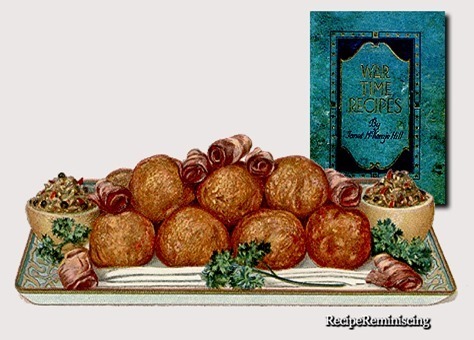 The principal raw material in the original formulation of margarine was beef fat. In 1871, Henry W. Bradley of Binghamton, New York received U.S. Patent 110,626 for a process of creating margarine that combined vegetable oils (primarily cottonseed oil) with animal fats.Shortages in beef fat supply combined with advances by Boyce and Sabatier in the hydrogenation of plant materials soon accelerated the use of Bradley’s method, and between 1900 and 1920 commercial oleomargarine was produced from a combination of animal fats and hardened and unhardened vegetable oils. 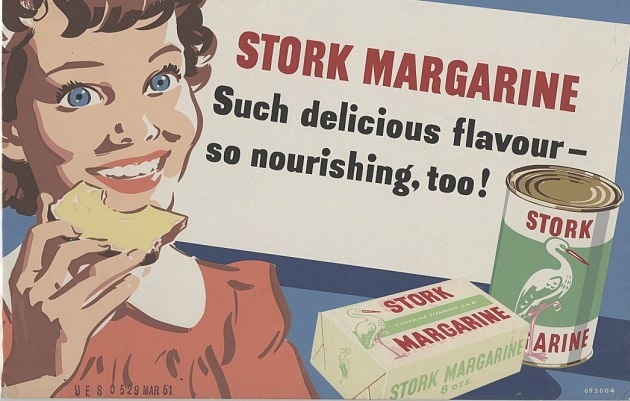 The depression of the 1930s, followed by the rationing of World War II, led to a reduction in supply of animal fat; and, by 1945, “original” margarine almost completely disappeared from the market. 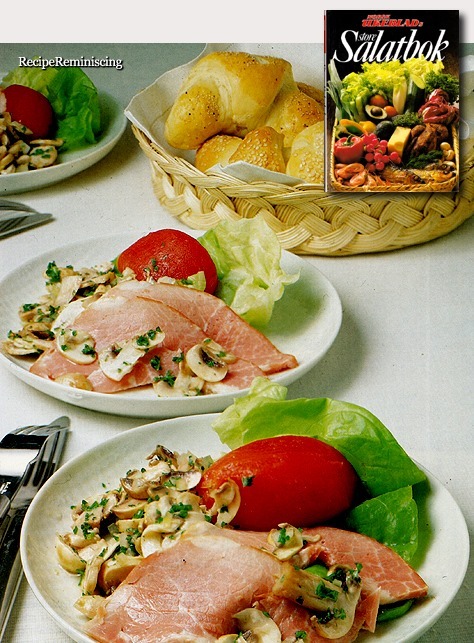 In the United States, problems with supply, coupled with changes in legislation, caused manufacturers to switch almost completely to vegetable oils and fats (oleomargarine) by 1950 and the industry was ready for an era of product development. While butter that cows produced had a slightly yellow color, margarine had a white color, making the margarine look more like lard. 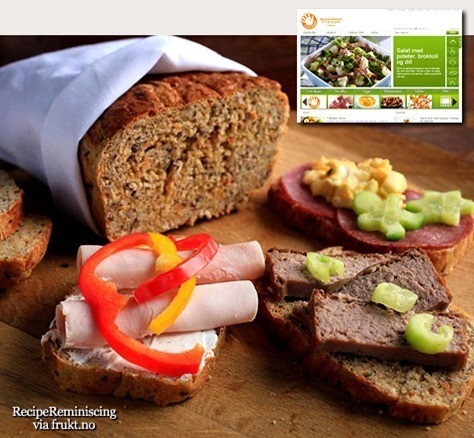 Many people found it to look unappetizing. 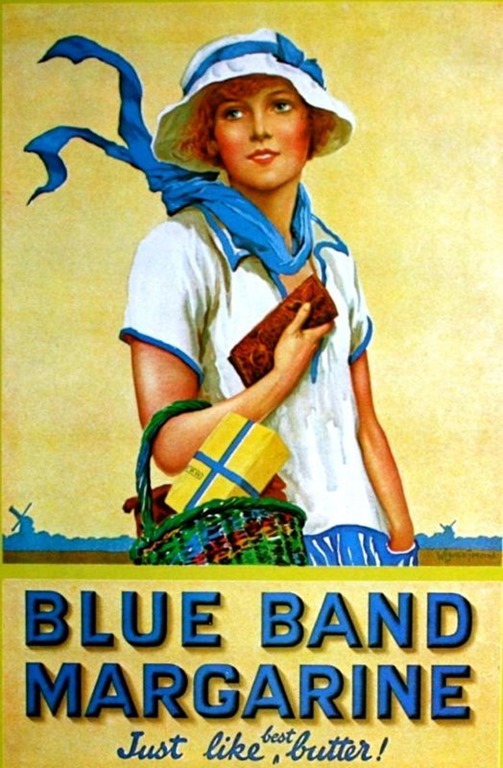 Around the late 1880s the manufacturers decided to dye the margarine yellow, so it would sell more. Dairy firms, especially in Wisconsin, became alarmed and succeeded in getting legislation passed to prohibit the coloring of the stark white product. In response, the margarine companies distributed the margarine together with a packet of yellow dye. The product was placed in a bowl and the dye mixed in with a spoon. 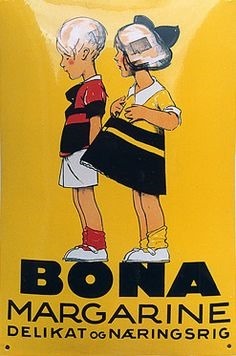 This took some time and effort and it was not unusual for the final product to be served as a light and dark yellow, or even white, striped product. 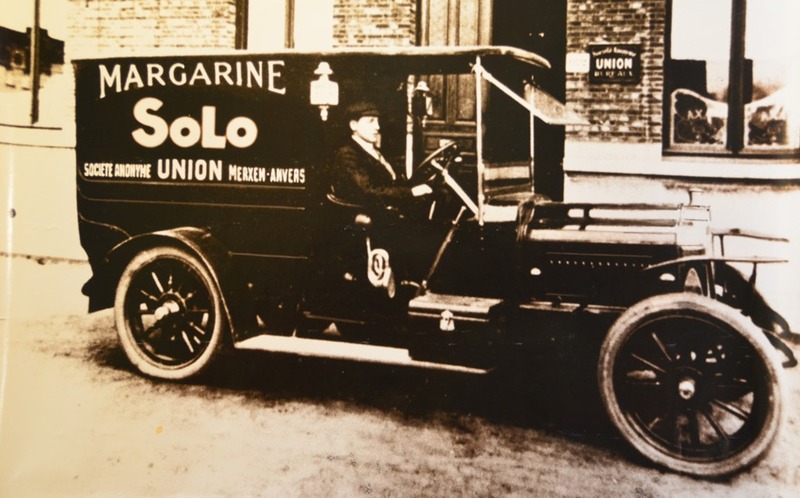 During World War II, there was a shortage of butter in the United States and “oleomargarine” became popular. In 1951 the W. E. Dennison Company received U.S. Patent 2,553,513 for a method to place a capsule of yellow dye inside a plastic package of margarine. After purchase, the capsule was broken inside the package and then the package was kneaded to distribute the dye. 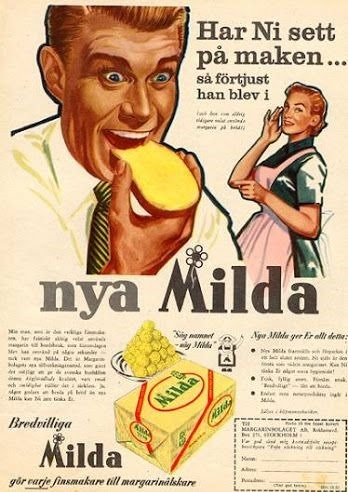 Around 1955, the artificial coloring laws were repealed and margarine could for the first time be sold colored like butter. During WWII rationing, only two types of margarine were available in the UK, a premium brand and a cheaper budget brand. With the end of rationing in 1955, the market was opened to the forces of supply and demand, and brand marketing became prevalent. 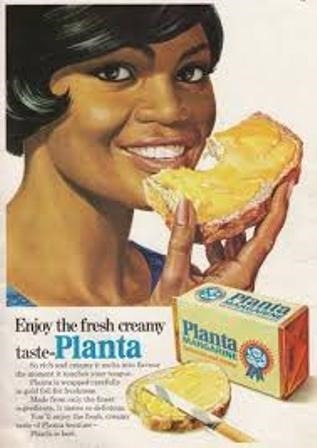 The competition between the major producers was given further impetus with the beginning of commercial television advertising in 1955 and, throughout the 1950s and 1960s, competing companies vied with each other to produce the margarine that tasted most like butter. 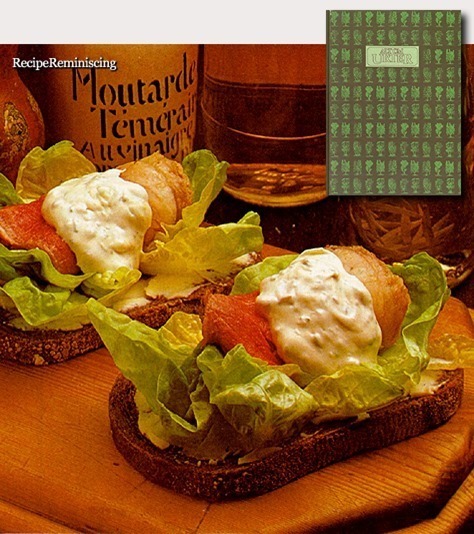 In the mid-1960s, the introduction of two lower-fat blends of butter oil and vegetable oils in Scandinavia, called Lätt & Lagom and Bregott, clouded the issue of what should be called “margarine” and began the debate that led to the introduction of the term “spread”. 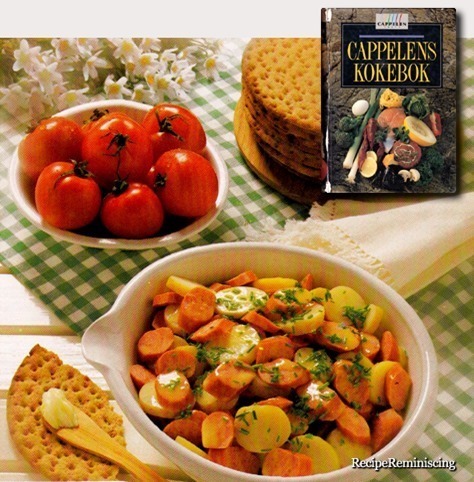 In 1978, an 80% fat product called krona, made by churning a blend of dairy cream and vegetable oils, was introduced in Europe and, in 1982, a blend of cream and vegetable oils called clover was introduced in the UK by the Milk Marketing Board. The vegetable oil and cream spread I Can’t Believe It’s Not Butter! 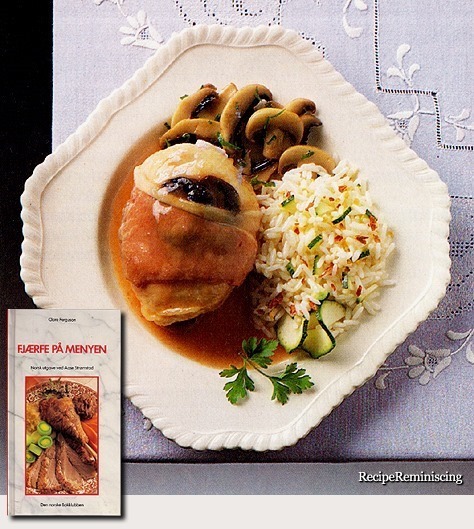 was introduced into the United States in 1981 and in the United Kingdom and Canada in 1991. 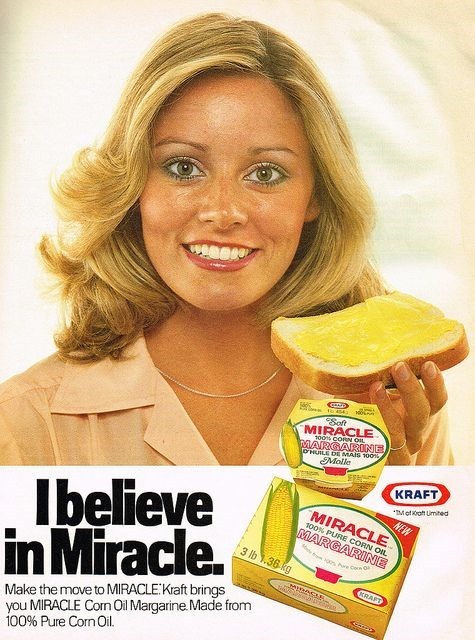 In recent decades, margarine spreads have gone through many developments in efforts to improve their healthfulness. Most brands have phased out the use of hydrogenated oils, and are now also trans fat free. Many brands have launched refrigerator-stable margarine spreads that contain only 1/3 of the fat and calorie content of traditional spreads. Other varieties of spreads include those with added Omega-3 fatty acids, those with low or no salt, those with added plant sterols, claimed to reduce blood cholesterol, and some made from olive oil or certified vegan oils.